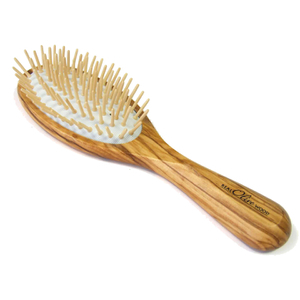 Head Jog Wooden Fade Brush is a professional tool designed to remove hair debris and detect any imperfections while cutting. 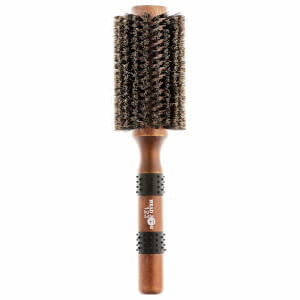 Ergonomic and comfortable to hold, the brush is fitted with a mix of nylon and boar bristles, and delivers maximum control during use. Idea for intricate clipper fade cuts.